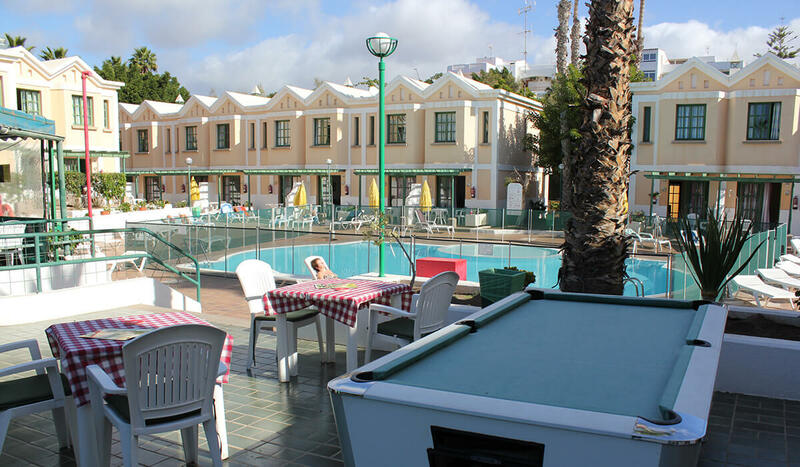 Sun’s Gardens is a beautiful bungalow resort located in the Campo Internacional de Maspalomas residential area. 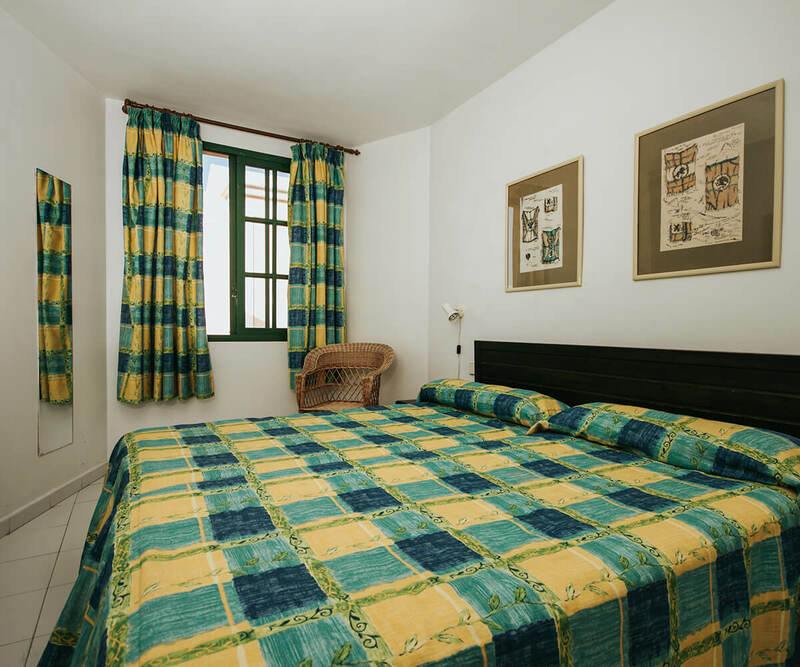 This privileged location is ideal for guests looking for peace and quiet in the best environment. 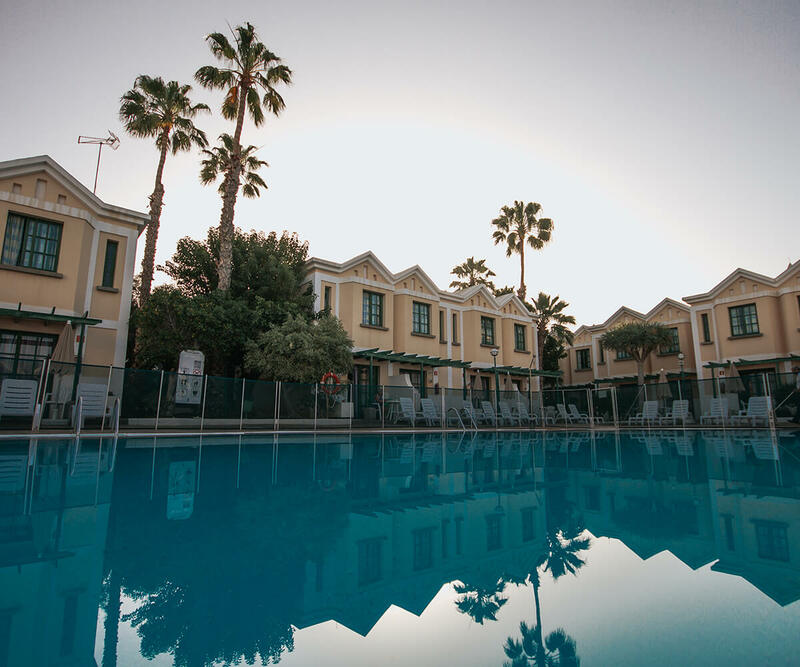 The resort has different options to make your stay even more perfect: supermarkets, golf course, pharmacies, medical centres and shopping centres. You will find everything you need for your holiday. 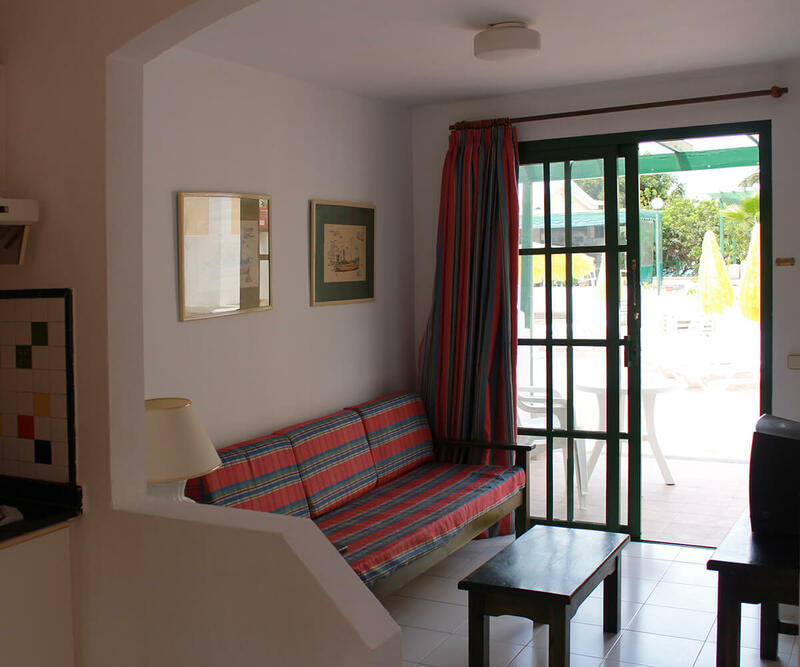 The Sun’s Gardens bungalows are fully equipped and include a bedroom, bathroom, living room with kitchenette and terrace, and are distributed around a large swimming pool with surrounding gardens. Bungalows designed so you can feel at home. All bungalows have two floors. 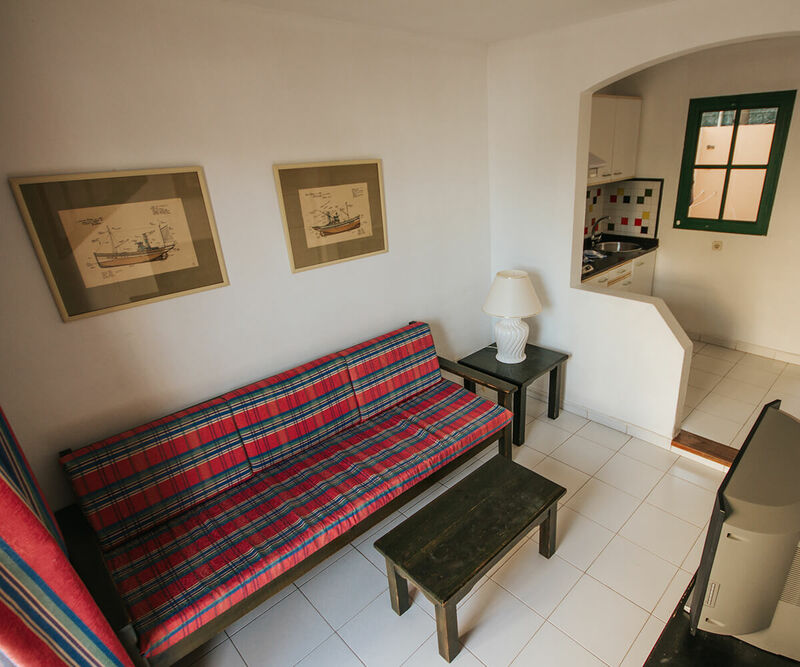 On the bottom floor there is a living room with kitchenette, a patio and a terrace, and on the top floor there is a bedroom and the bathroom. There is a pool bar where you can eat and drink whatever you like while you enjoy a relaxing day under the sun. Snacks available from 8.00 a.m. to 6.00 p.m. 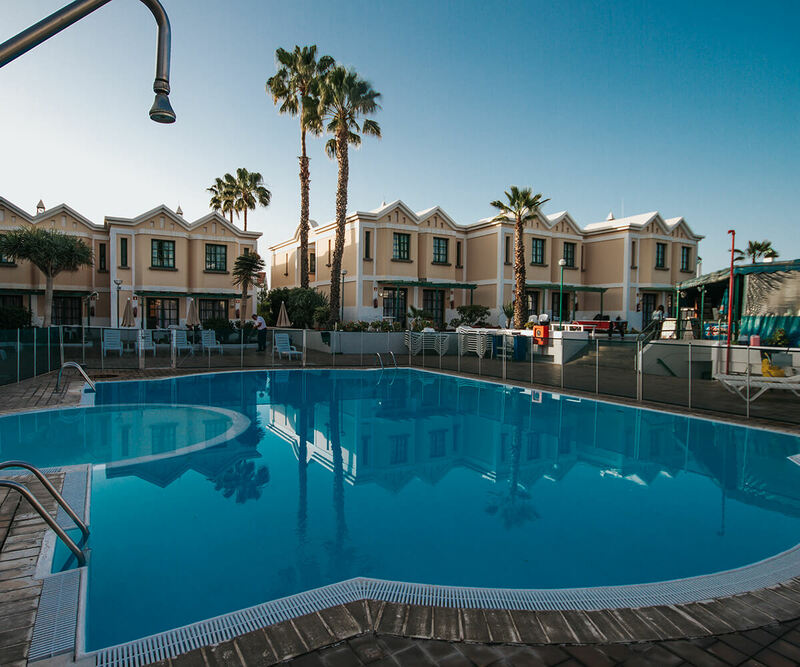 The swimming pool is the epicentre of the facilities at Sun’s Gardens, where you can make the most of the fantastic weather which you can enjoy all year long in Maspalomas. There is also a special area for children so that they can have fun with guests of their own age. 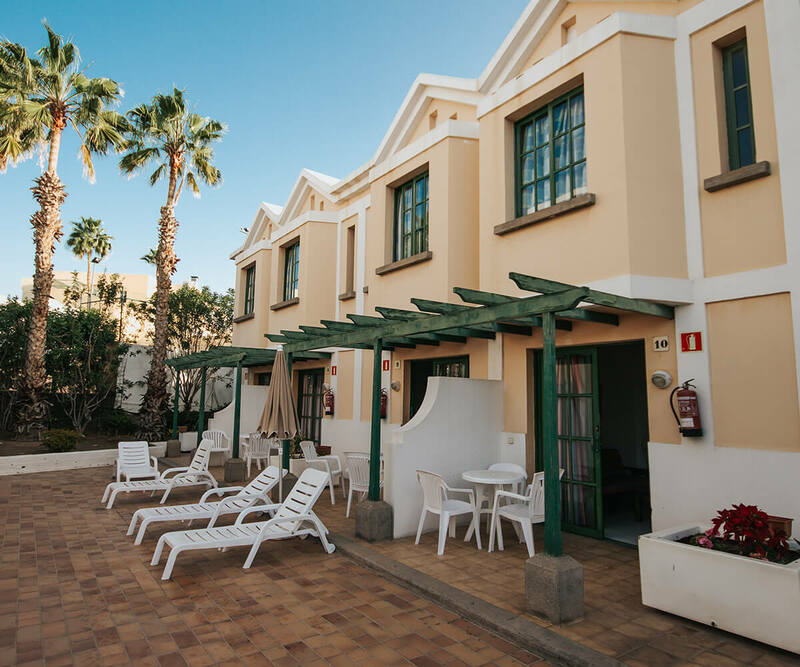 Servatur Sun’s Gardens is located in the Campo Internacional de Maspalomas residential area, a popular tourist destination in the south of Gran Canaria. 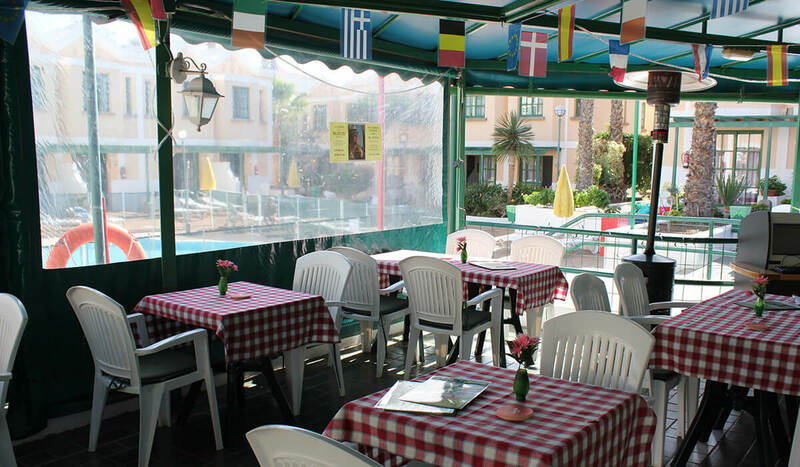 Calle Virgo, 2 , 35100 Maspalomas, Gran Canaria.